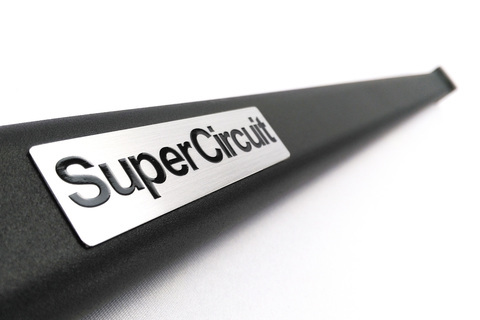 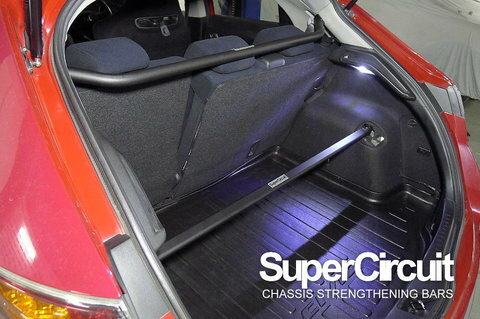 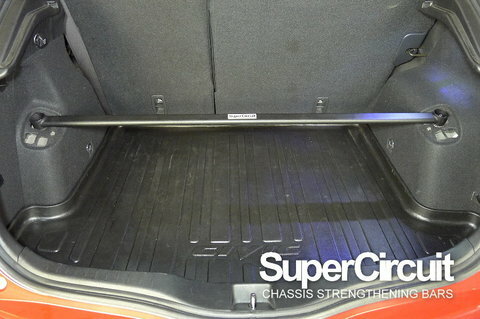 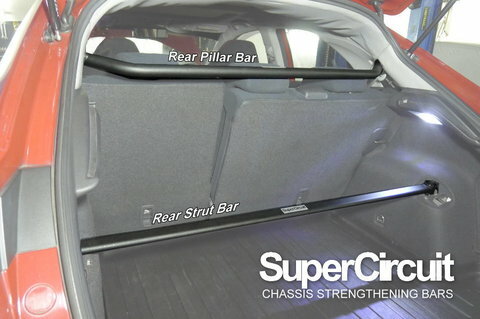 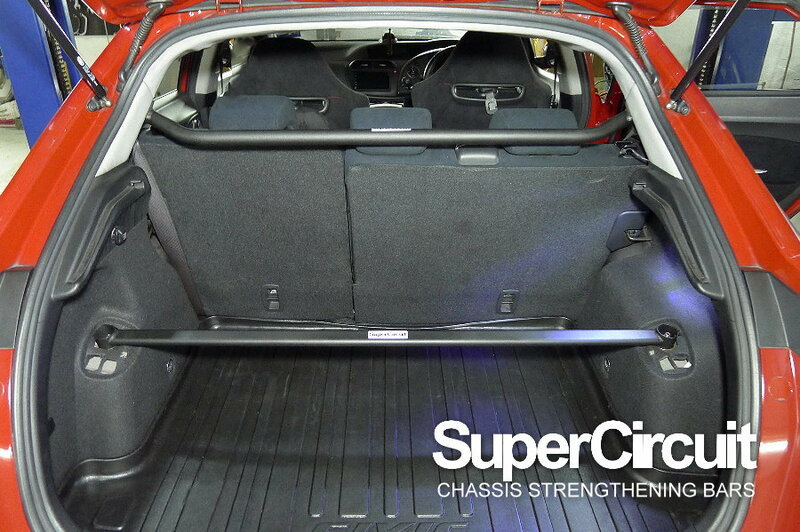 SUPERCIRCUIT HONDA CIVIC FN2 TYPE-R Rear Strut Bar. 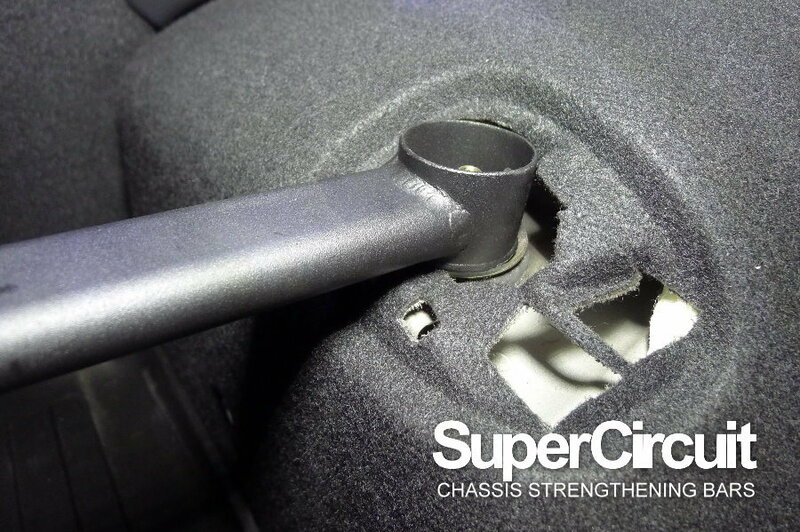 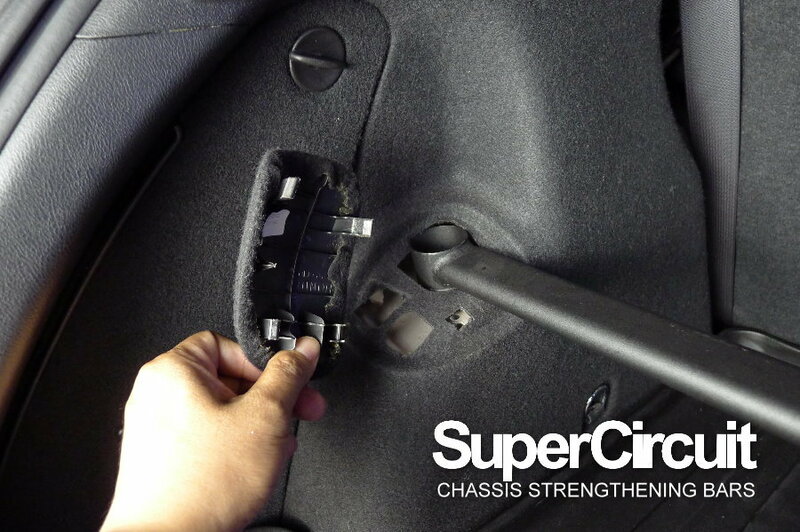 Strengthen the rear upper part of chassis especially where the upper rear suspensions are mounted. 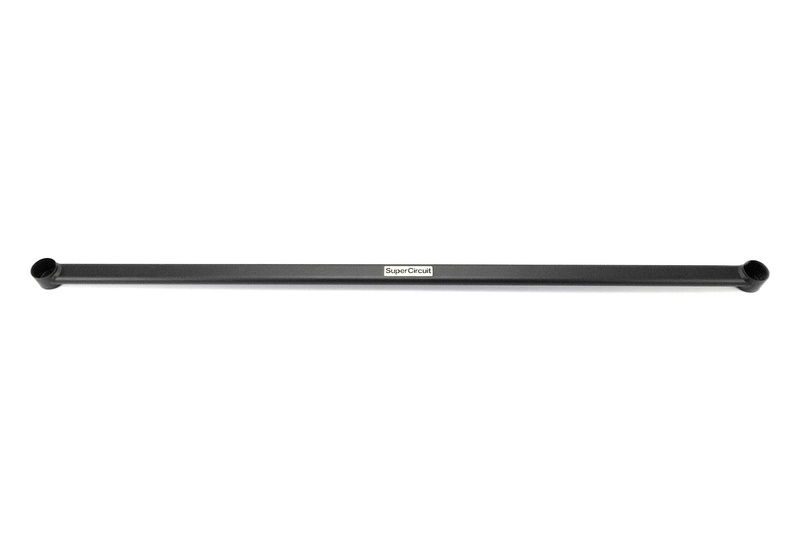 For a more precised turning and maneuvering at corners. 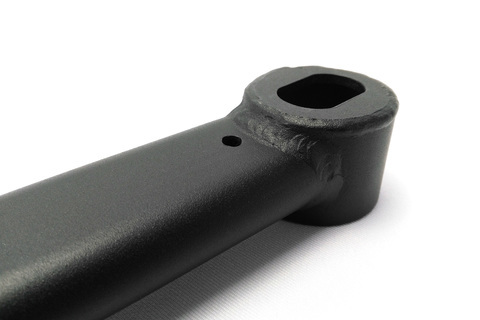 Brackets are carefully R&D for precised fitment and strength. 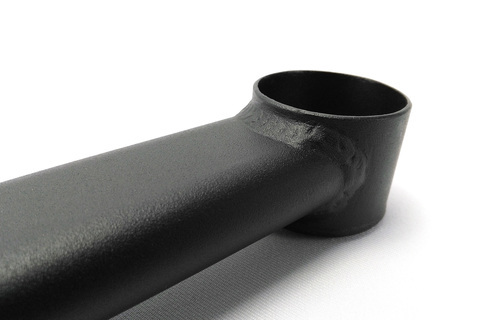 Industrial grade MATTE BLACK heavy duty coating matched well with the interior for a stylish and elegant appearance. 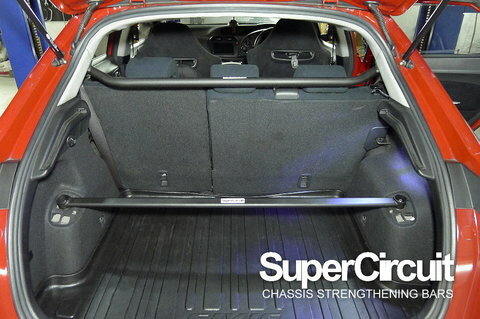 The surface does not easily get scratch mark and long lasting too! For optimum chassis strength and stiffness, match it with the SUPERCIRCUIT HONDA CIVIC FN2 TYPE-R Front Strut Bar, Front Lower Brace and Rear C-pillar Bar.